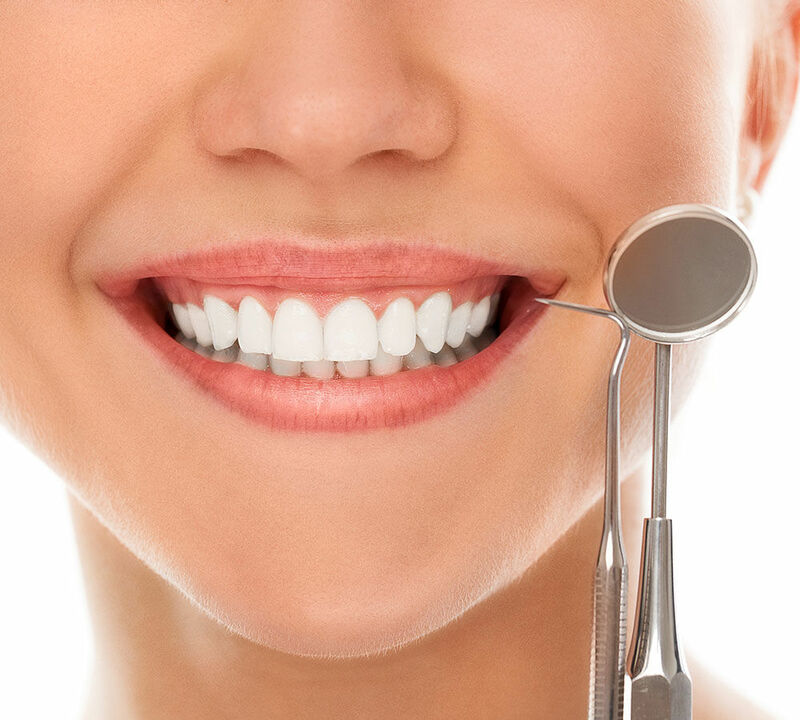 Our services reach out to nearby residents from Box Hill and Doncaster by Dr. Duong Nguyen, who is an experienced dentist who practices in all aspects of clinical dentistry, with a special interest in orthodontics. 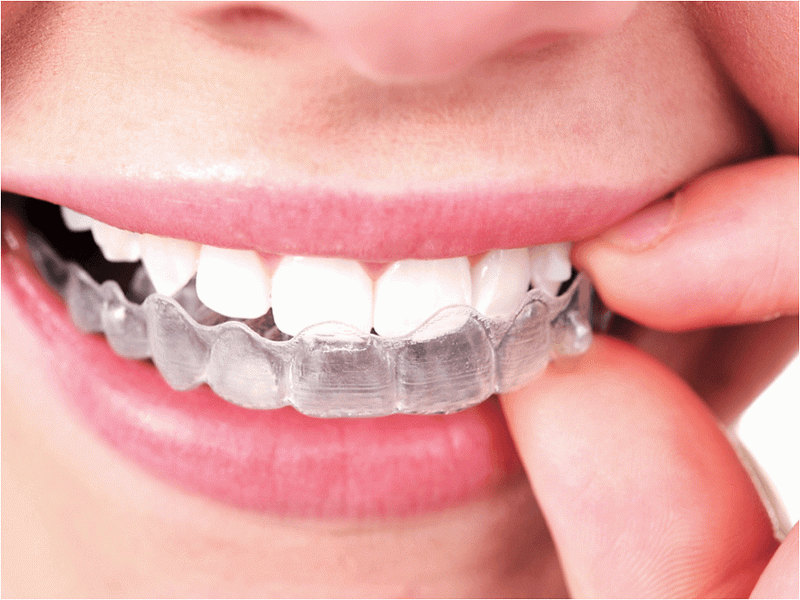 Orthodontic treatment such as braces is a highly effective way to treat a range of issues including crooked teeth, teeth grinding, difficulty chewing and can potentially correct speech impediment concerns. 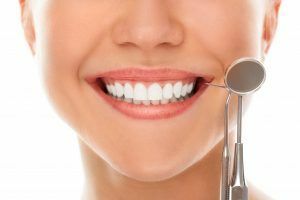 At Blackburn Smiles Dental, we are all about helping you improve the function of your teeth whilst achieving an aesthetically pleasing smile you will love. If you’re not currently happy with how your teeth look or you’re experiencing other functional issues, our experienced orthodontics team can provide you with cost-effective solutions to correct and improve your overall gum and oral health. 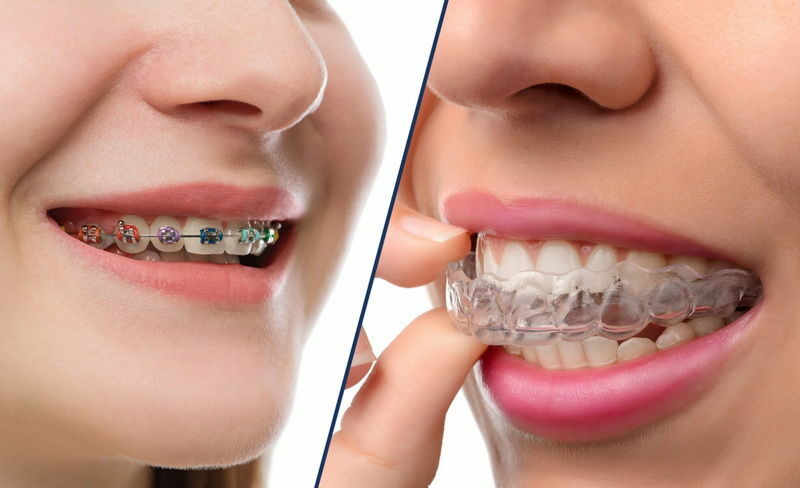 Orthodontics is a specialty discipline of dentistry that focuses on alignment of the teeth and jaws to improve your smile, bite and oral health. When you visit Blackburn Smiles Dental, we will diagnose, treat and prevent irregularities of the teeth with the use of fixed braces and removable dental appliances such as Invisalign. Depending on your individual needs, our fixed brace options come in either metal or porcelain – with the porcelain option available for those with higher aesthetic needs. If you have crooked teeth that do not fit together correctly and it’s harder for you to keep clean, you may be at risk of early loss because of tooth decay or periodontal disease. As a result, it’s important you speak to your local dentist today to ensure the problem doesn’t get worse. 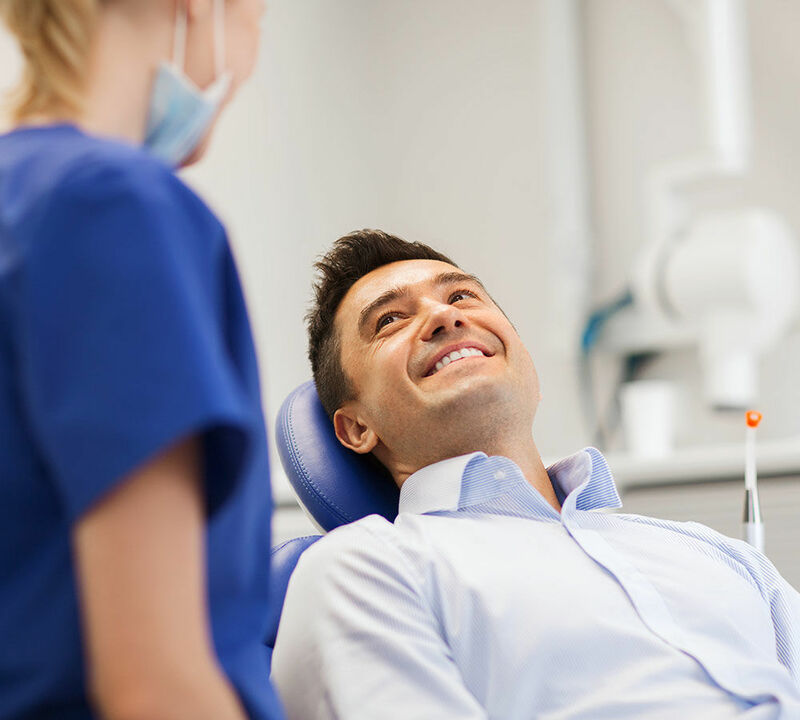 When you visit Blackburn Smiles Dental, we take the time to listen to your concerns and provide a detailed analysis of all your treatment options. Whether you need braces over the long term or quicker turnaround solutions to correct your crooked teeth, you can feel confident that your dental needs will be well looked after by our caring team. Blackburn Smiles Dental offers the latest advancements in braces, servicing the Blackburn, Box Hill and Doncaster areas. Give us a call today on 8813-0556 and find out how we can best help you achieve a more beautiful smile.